The DIYRE Colouruptor is an optional card for the Big Bear Audio MP1 and MP1+ 500 Series mic preamps designed to add the smooth distortion of optical compressors. The DIYRE Colouruptor takes on the design of classic optical compressors in a non traditional way to create a soft asymmetrical distortion that stays musical even at high settings. 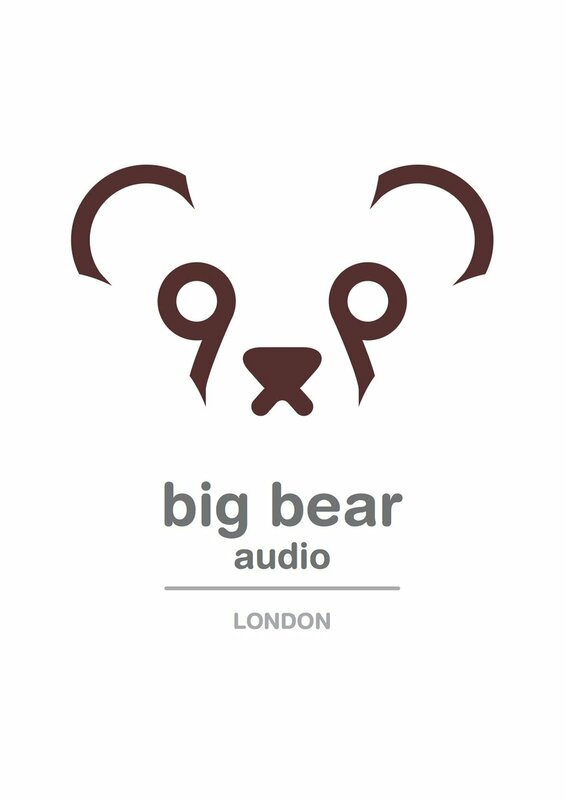 Optional card for the Big Bear Audio MP1 and MP1+ 500 Series mic preamps, designed to add the smooth distortion of optical compressors.